WE CAN MAKE YOUR DREAM GARDEN COME TRUE! 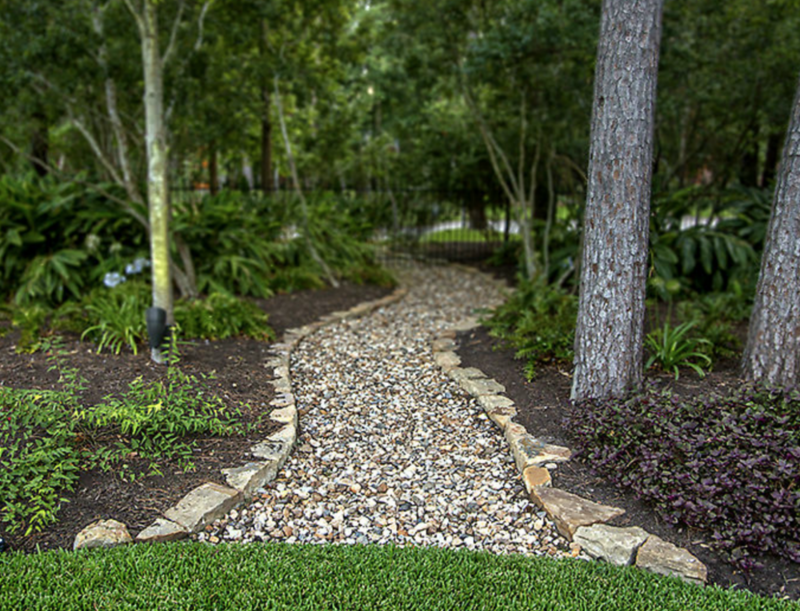 Woodlands Landscaping is a full service, locally owned and operated landscape, irrigation, and lawn maintenance company that has been in business since 1983. We can design and install your dream garden with the finest natural stone for a walkway, patio, pond or even a waterfall. Our goal is to work with native plants and natural rock to bring out a truly enjoyable outdoor experience using only choice plants to ensure years of enjoyment. Let your imagination run wild with customized outdoor lighting from soft area lighting to bold effects that highlight your individual landscaping tastes. 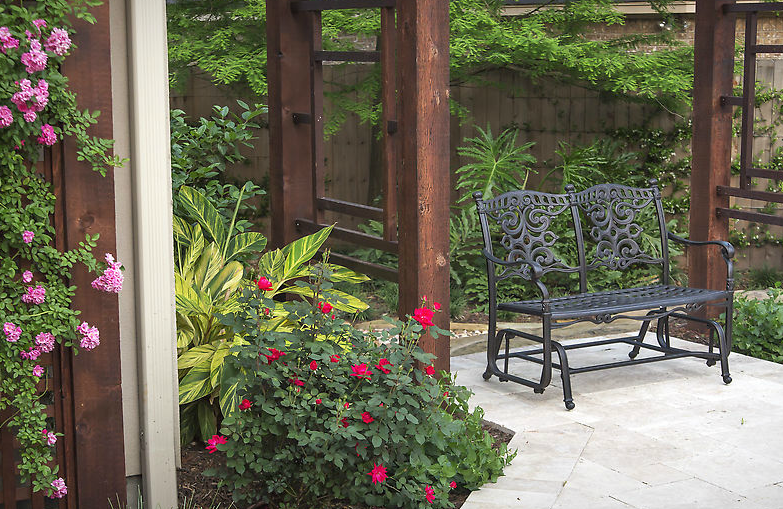 Woodlands Landscaping’s “yards of experience” will help guide you through the entire process. From the drawing table to the selection of plants, we can help you each and every step of the way. Let us show you what your yard has to offer. Woodlands Landscaping LLC & Pegasus Irrigation want to welcome you and thank you for the opportunity to bid your landscaping or irrigation project. 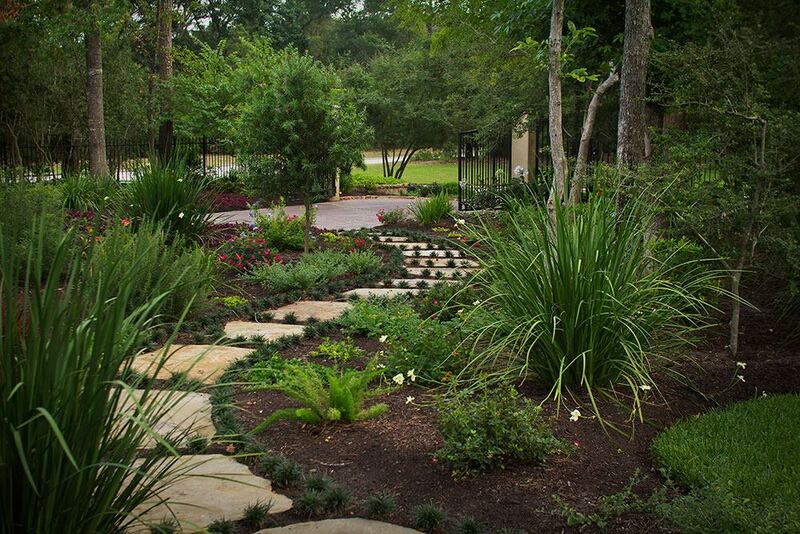 We are a residential and commercial landscaping and irrigation company that has served the Northwest Houston area for over 30 years. Thank you again for choosing Woodlands Landscaping LLC & Pegasus Irrigation as a potential contractor for your landscaping or irrigation needs. We look forward to helping you in any way we can and will be glad to discuss a custom landscape design or irrigation system that can transform your yard.